We can’t just order up that which God has for us, but we must make sure we are open to the movement of the Holy Spirit in our lives. Making life around the Church a high priority in our week can serve as a good start, but Orthodoxy is by nature a faith that demands full participation and deep commitment, otherwise it becomes just another religion, devoid of salvific, transformational value. 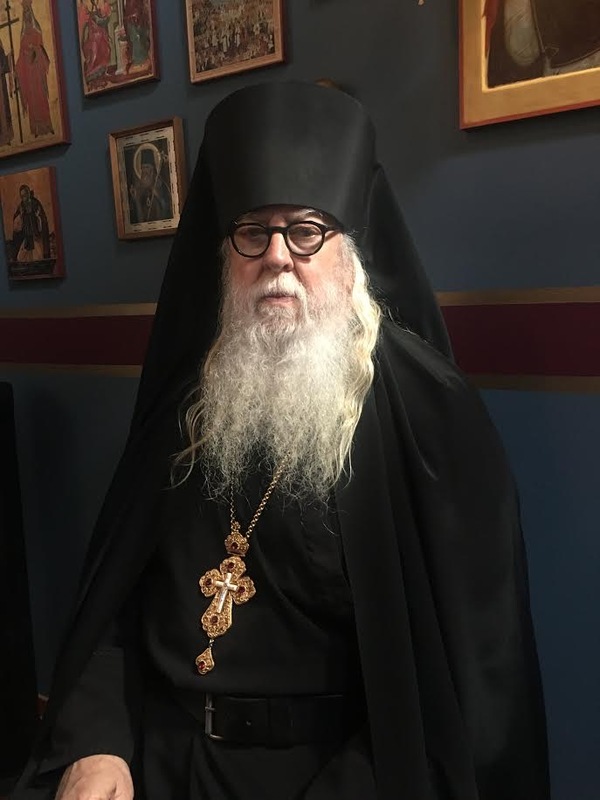 If Orthodoxy is to be something other than mere magic, with the priest as some sort of wizard who performs the right formulas, thus allowing us to feel we’ve done all that is needed, our Orthodoxy will have failed us. Do we read the daily prescribed scripture readings? Do the lives of the saints impact our lives, because we read about them? Are we preparing ourselves for the Saturday night confession by taking note of our sins during the week, and being ready to be accountable before God, with the priest as our witness? Are we holding up the Orthodox standard in our public life, or do we allow ourselves to be lost in the crowd, dismissing our obligations to God during the week? It is always good to have a spiritual father or regular confessor, but the absence of one can not be an excuse for living our Christianity lite. If we allow our pride to keep us from disclosing our sins in confession, we doom ourselves to mediocrity, and will see no spiritual growth whatsoever. If we feel we need not challenge ourselves to a deeper walk with Christ, because others probably won’t notice, we cheat both God and ourselves. The spiritual life is an adventure, full of pitfalls AND great heights. If we take this journey as the prime reason for living, the reward will be great. If we try living our life with the Church placed in a secondary roll, we will end our lives as losers, and having lost the battle and the reward. The road to paradise must begin with a commitment to make this journey our main priority. We are on a journey, and it begins with that first step. Christ stands with us, ready to lift us up when we fall, and even pull us along when we stumble or grow fainthearted. 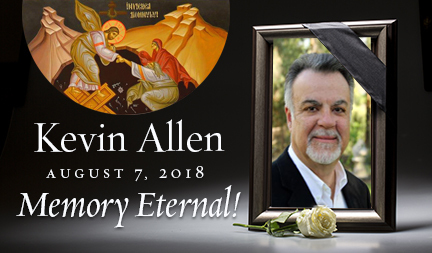 With sadness and in the hope of the resurrection, I honor the repose and remember the life of my dear friend, Kevin Allen. St. Iakov (Netsvetov) of Atka-Island and Ikogmute, mission priest to the Yup’ik on the Yukon River (1867). Memory eternal. 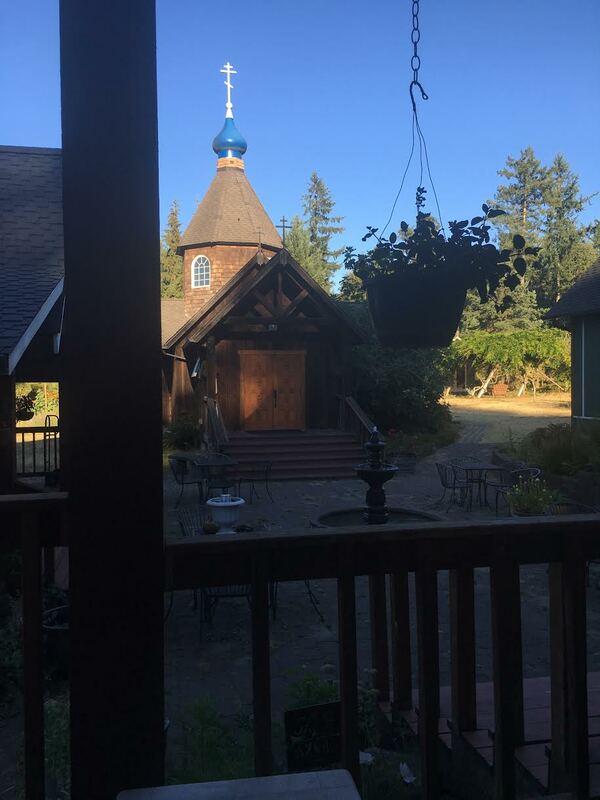 I listened to many of Kevin Allen’s podcasts as I travelled the world, and he kept me connected to Orthodoxy. He was a brilliant interviewer and a good and faithful servant.